Duckspotting is finding, snapping & sending in pics of tasty dishes, from your favorite restaurants, made with D’Artagnan ingredients! We sell to restaurants all over the country & love to see what creative chefs are doing with our products. Keep sending them in! 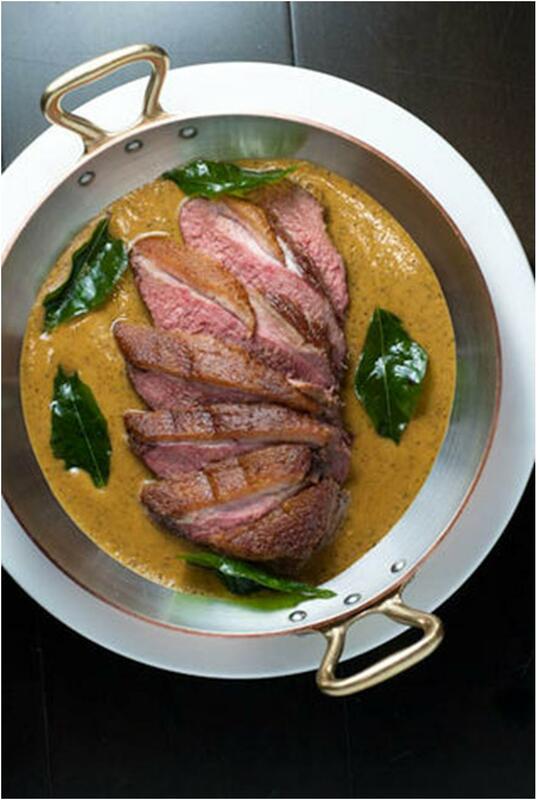 Who: sent by Gabi C.
Junoon was recently awarded a coveted Michelin Star! Make your reservations now!!! Dining out & spot some fabulous dishes made with D’Artagnan ingredients? Snap a pic & email with the details to alishah@dartagnan.com We’ll give you & the restaurant a shout out!